William Morrow, 2003, Hardback in Dust Wrapper. Condition: Very Good+ - in Very Good+ DJ. Slight soiling to head so spine and top leading corner of DJ. Price Clipped. A nice, tight, bright copy. Signed by the author on the title page "For Flossie: Enjoy! 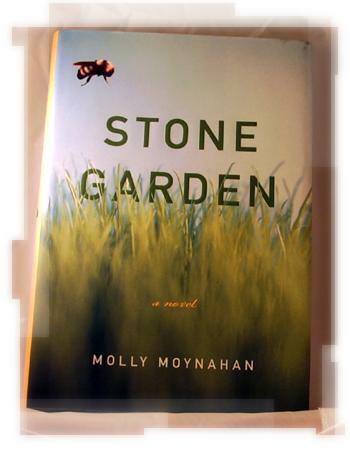 Molly Moynahan." Alice is at Prep-school with best friend Matthew, when he vanishes on a trip to Mexico. As she searches for answers the journey holds many different emotions for her. 291pp. Size: 8vo Medium (8" x 5½" approx.) Jacket Designed by Abby Weintraub.